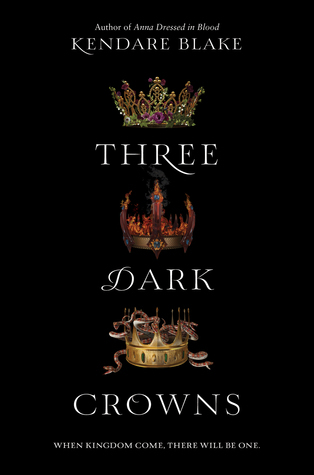 From my Second Chance Poll Three Dark Crowns by Kendare Blake won! Goodreads When kingdom come, there will be one. 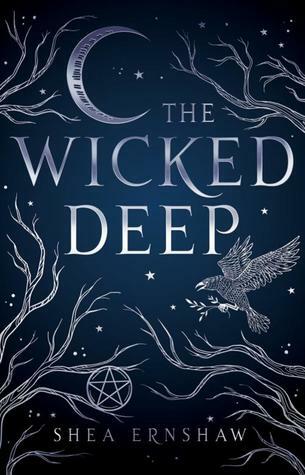 And from my TBR Giveaway Poll The Wicked Deep by Shea Ernshaw won!